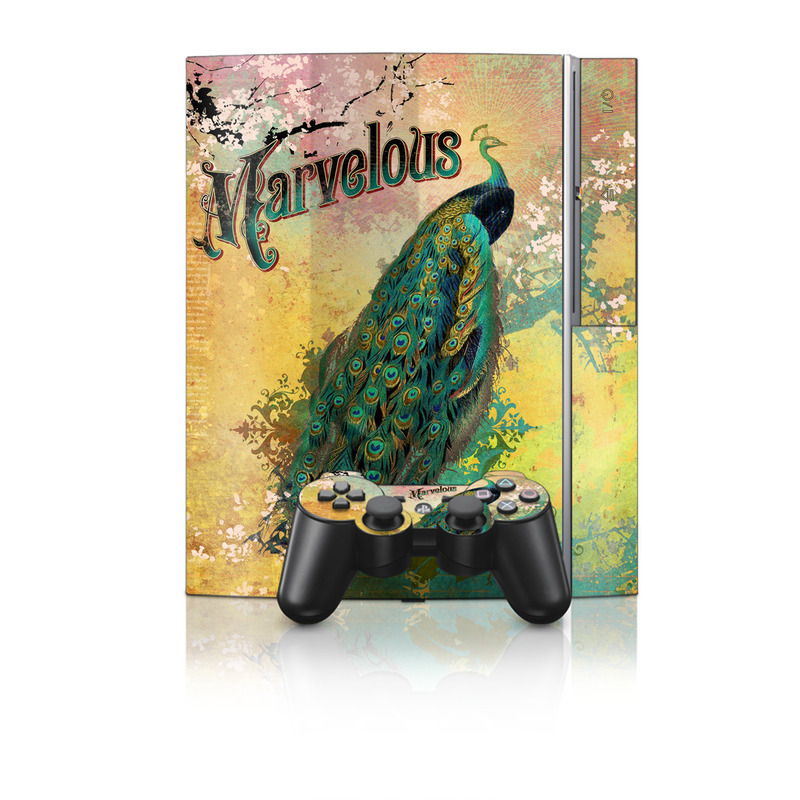 Remember, we offer over 1000 pieces of art as skins for your Playstation 3 Console. Got her back to her original stylish look, glossy finish. Always good to protect her from scratches, scuff and blemishes. Very good fit I messed up on one of the edges but an easy fix. Very durable I accidentally dropped a picture frame on it and it barely scratched.